Social GPS navigation app Waze has released an update to both its iPhone and Android versions that it says presents “new real-time tools for real-time problems.” With version 3.6, users are now able to report and close roads on the map instantly, helping others better route to their destinations without delays or complications. As the service pushes past 40 million users (it ended 2012 with 34 million),Waze has amassed a great deal of information about the roadway. From understanding where traffic accidents, police speed traps, and hazards are along their route, the service does so well because of its community support. Just taking a look at the past year, users worldwide have helped share 90 million reports of things happening on the road (30 million of which happened in the US) and drove 6 billion miles. Over 500 million edits were made to Waze’s maps reflecting 1.7 million changes on-the-ground. In an age where maps hold such much more valuable and relevant data than ever before, Waze continues to be quite popular around the world. So much so that somehow it even spawned rumors of Apple acquiring the company. But it seems that’s all they were — rumors. Companies and the US government are even starting to take notice in Waze. In 2011, during the infamous Carmageddon event where parts of Interstate 405, a major freeway in the city, was shut down, Waze was promoted by local television stations to help drivers navigate through the chaotic mess that is the streets of LA. Additionally, after Hurricane Sandy, the White House and the US Federal Emergency Management Agency (FEMA) turned to Waze to help figure out where to send gasoline fueling trucks to help out those who badly needed it. Now, Waze is looking to find new ways to help drivers and passengers communicate with each other what’s taking place on the streets and roadways. 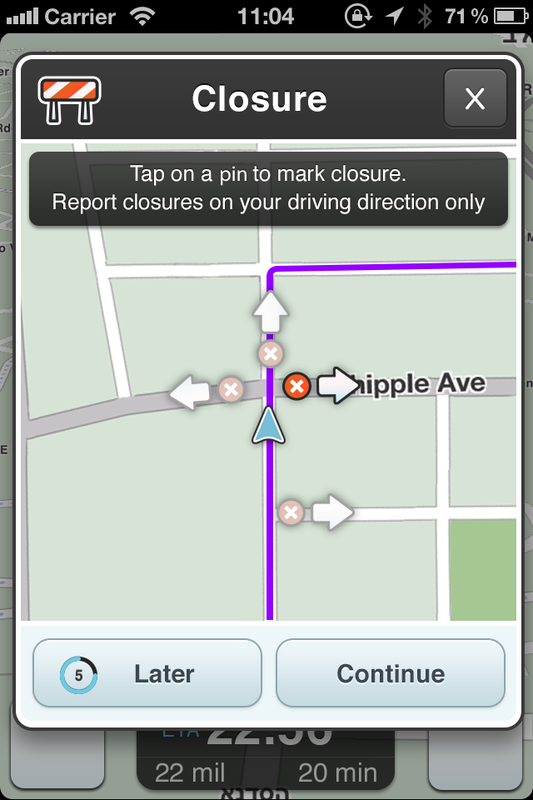 With Waze version 3.6, users now have the ability to close roads that it deems to be closed or obstructed. Until now, the service didn’t really have an option for users to notify others of detours because of major accidents, oil spills, floods, and construction zones. Even local and municipal governments can’t keep up with the road-closures. The fact that my phone shows me what my friends are having for breakfast across the world in real-time, but the maps on it don’t reflect a major intersection around the corner has been closed for 3 months due to construction was a clear indication to use that something needed to change. 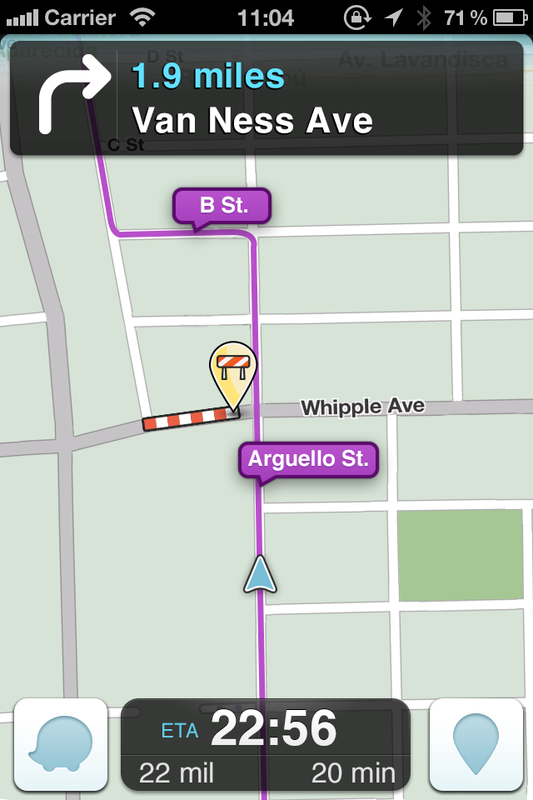 Waze says that when drivers come to a stop due to a road-closure, they can report it to the community. Ideally when they’re not actively operating the vehicle (please don’t text and drive), users can include as much detail about it as they can, such as whether it’s a hazard, construction site, or an event. They can also state how long it’s expected to last. After the information has been entered, Waze says that the map will be closed on the user’s device. Only after there is additional corroboration by other users will the system mark the specific road as closed — the company says that it has a smart algorithm in place to help ensure requests are as accurate as possible. 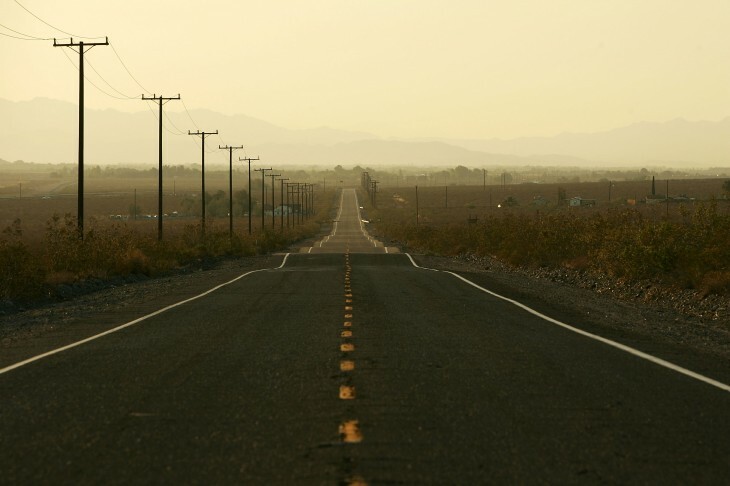 In order to reopen the road, users need only drive their car on the closed off street and the system will return it to its normal status within the app.